TL;DR Not great, but one of Tribeca's only options. Brooklyn resident Samuel Silverman—a.k.a. 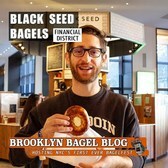 The Bagel Borg—runs a great website and called The Brooklyn Bagel Blog which provides short but comprehensive video reviews for bagel shops all around New York City. 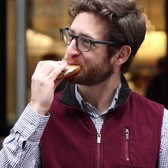 In this video from the blog, watch as The Bagel Borg reviews Zucker's Bagels & Smoked Fish in Tribeca. Tribeca. T-R-I-B-E-C-A. 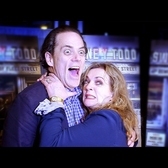 In case you guys didn’t notice, this took place in Tribeca. I guess I really like the word Tribeca. Can you count how many Tribeca’s were dropped? Tribeca. There, I said it again. 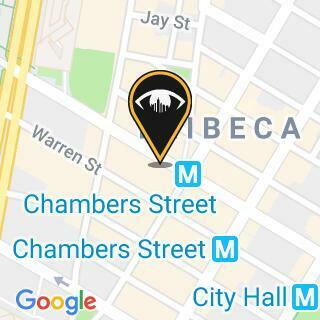 Shop: Zucker's Bagels & Smoked Fish | Neighborhood: Tribeca | Score: 3.2019 | Invitation to BagelFest? 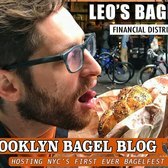 Yes | Episode notes: Only real Bagel shop in Tribeca! 1 of 4 Zucker's shops in total, the one in Tribeca is the OG.